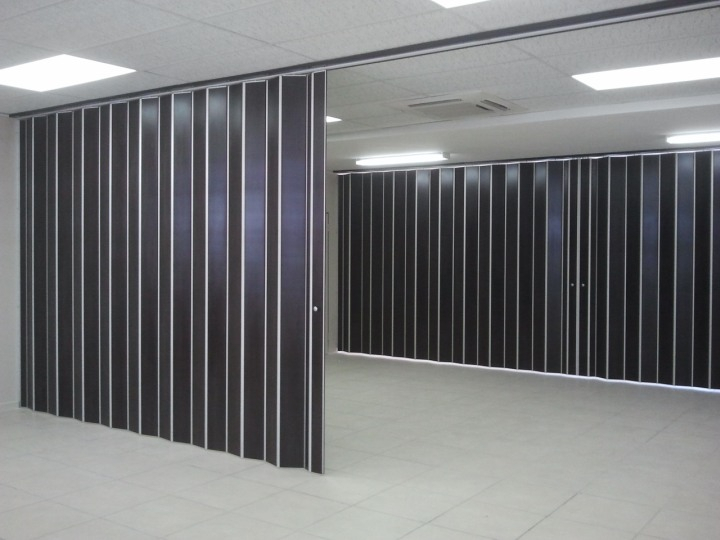 For unique, elegant and perfectly hand crafted business dooring solutions, Zunmar offers you the the best products on the market. 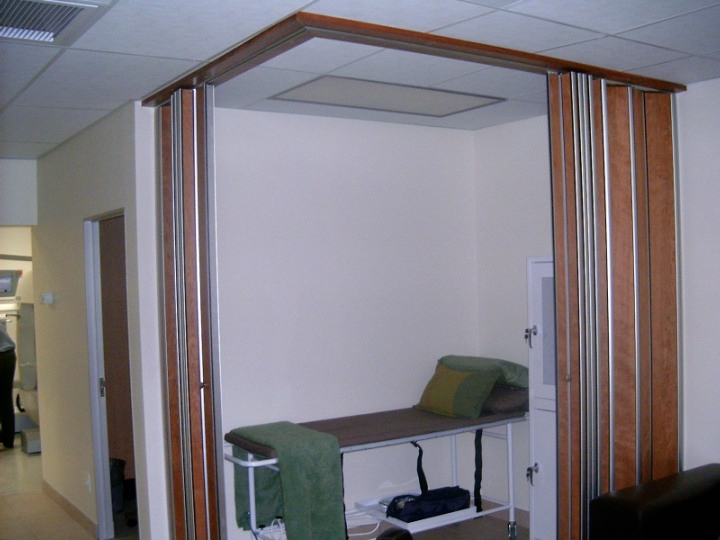 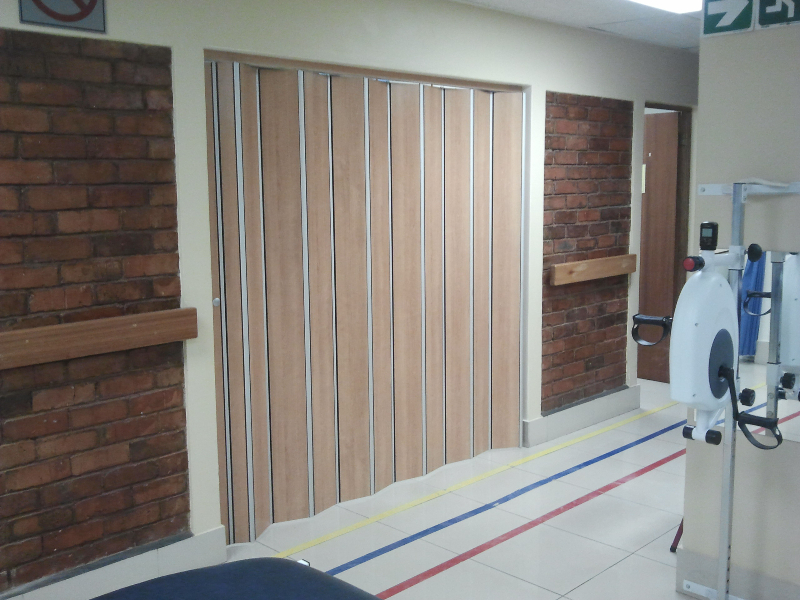 All our doors offer functionality as well as elegance and style. 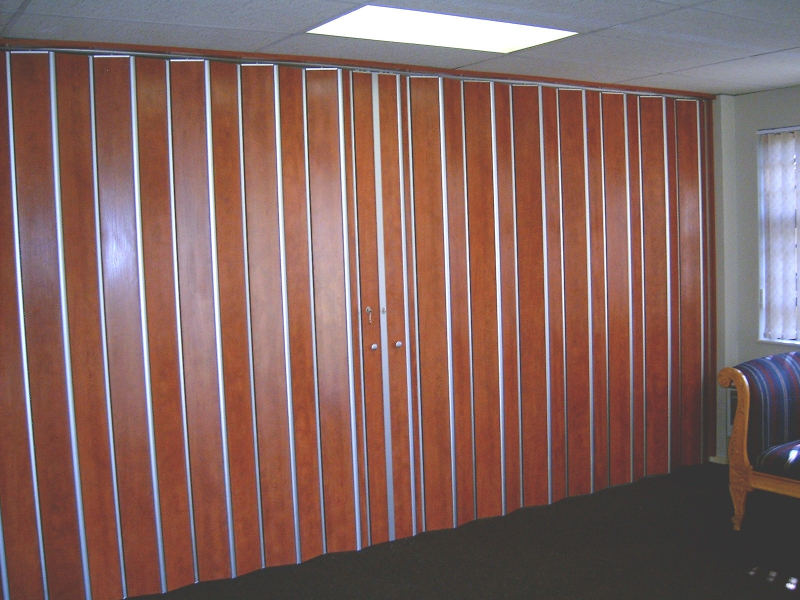 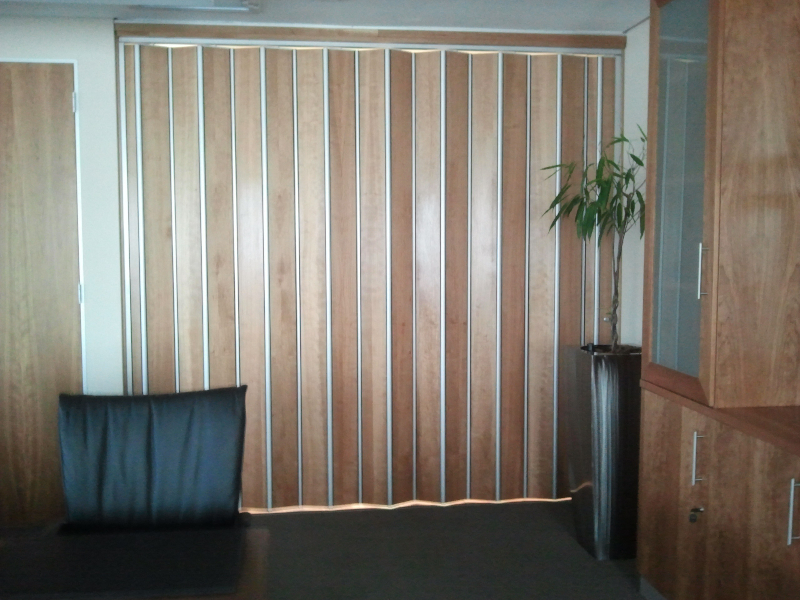 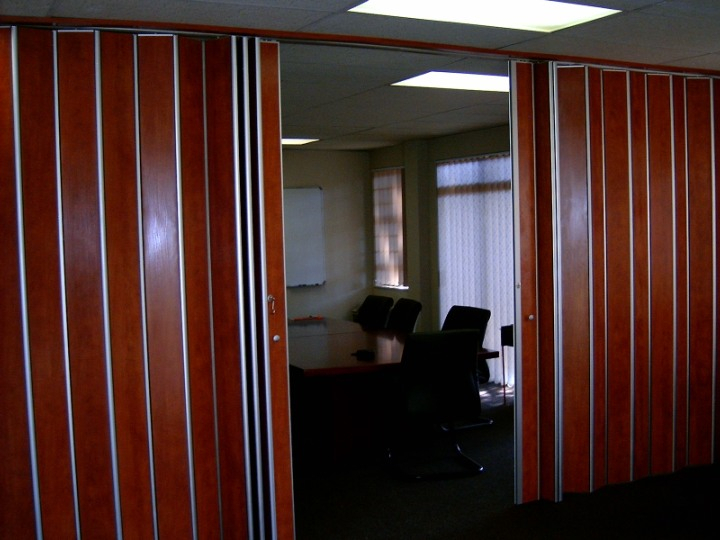 We are able to work with the client to design the perfect door for their work place. 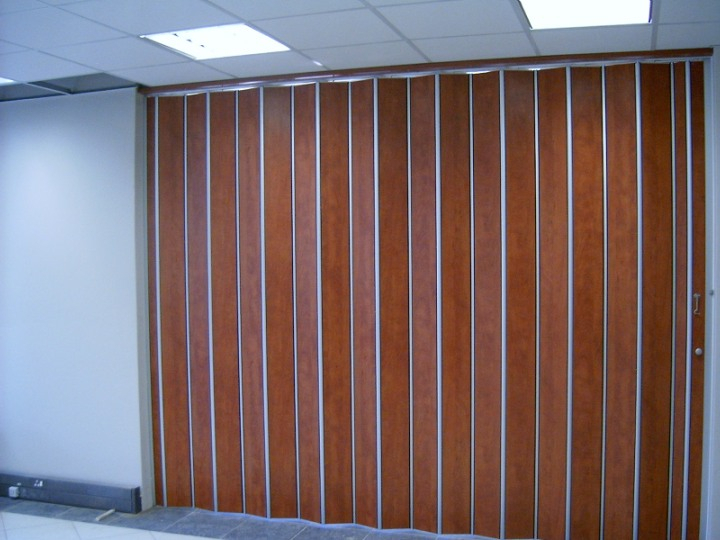 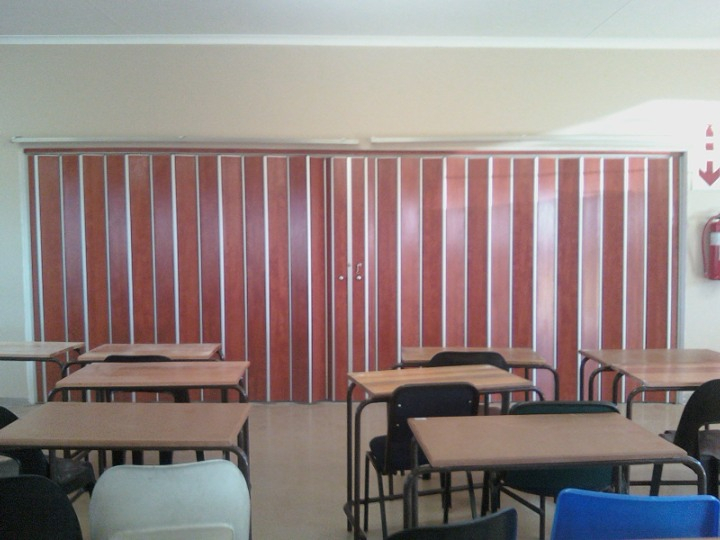 Our locally manufactured Zun-zag wooden doors are the durable, elegant and quality solution for all types of businesses. 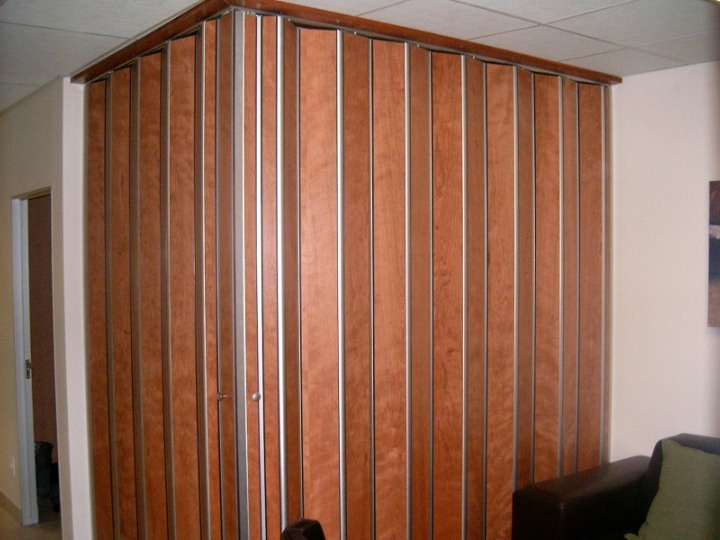 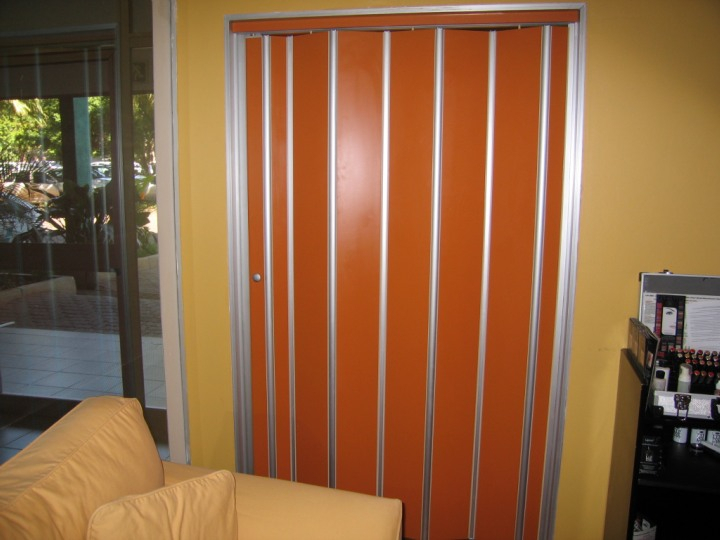 We are also able to offer the designing, manufacturing and installation of all our doors. 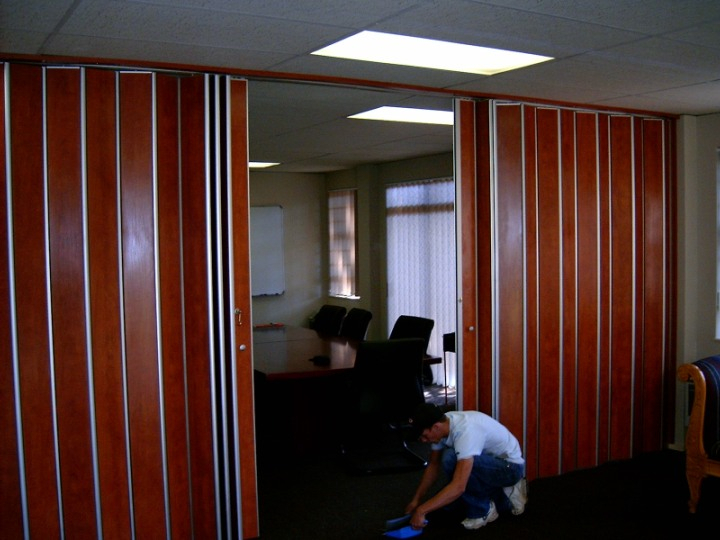 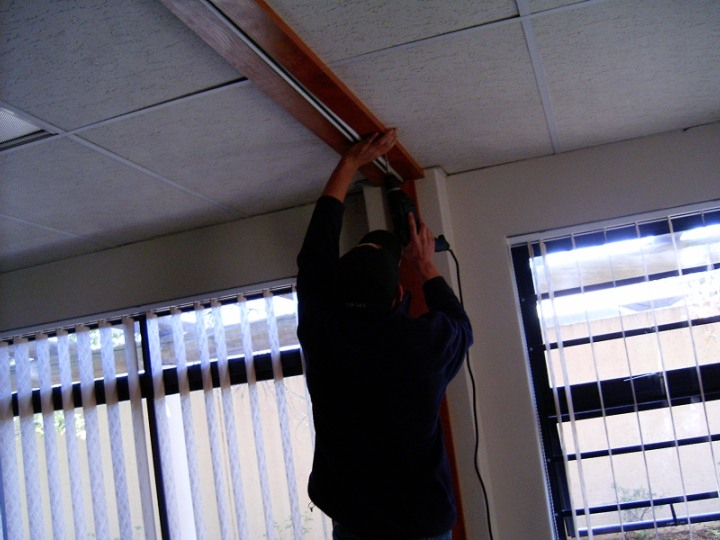 Many companies throughout South Africa supply our doors, so no matter where you are in South Africa, your business can acquire the perfect dooring solution at the most cost effective price.